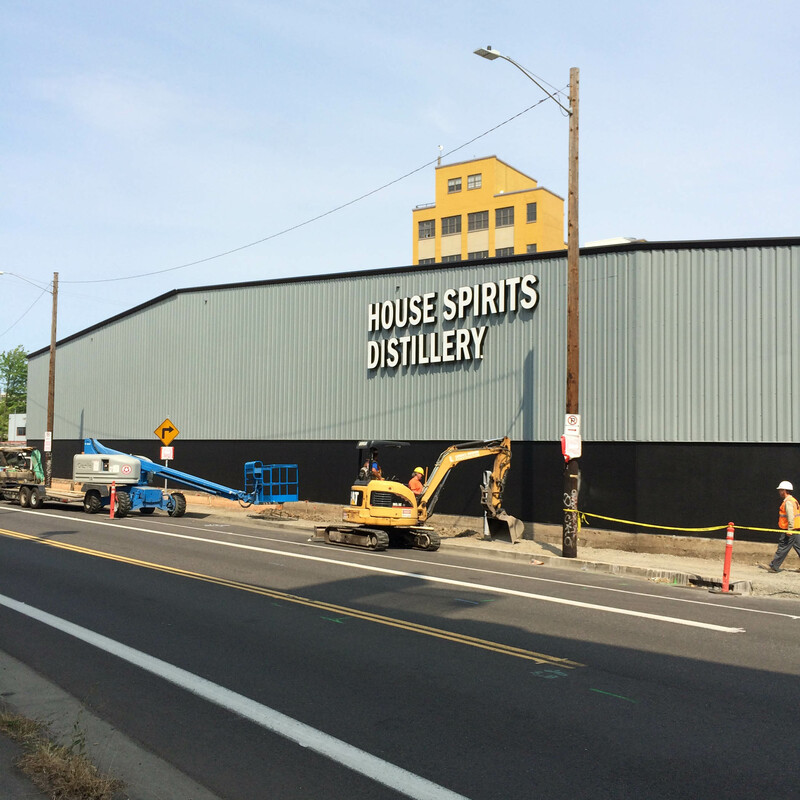 A Distillery decided to move their existing distillation operation to a new location in Portland, OR while also expanding capacity by adding a new whisky still and brewhouse system. CEITM was engaged by a design-build contractor to provide process and utility design for the stillhouse including mass balance, energy recovery, piping, ventilation requirements, HVAC, steam, compressed air, cooling systems and water systems (process, dechlorinated and deionized). CEITM provided a unique cooling system design that allows the use of a cooling tower for very low cost cooling during cold months of the year that also included a “run dry” feature to save on water when outside temperatures and humidity are low enough that tower flow is not needed. A backup glycol chilling system was designed to make up the remainder of the cooling as needed in warmer months. A challenge with this project included a new, more stringent level of ventilation requirements for the alcohol production industry in Portland which required extraordinary venting calculations and mechanical requirements to obtain city permits. CEITM was able to provide extensive and detailed stamped calculations to accompany the design for the City reviewers to understand and approve the design. The shape of the building was also a challenge and the space allocated for utilities was only marginally big enough for proper clearances around equipment and some creative piping had to be done to fit everything into the space.